Monthly Box Tops Winner Announced! Thank you to Mrs. Below's class for collecting the most box tops this month! Remember to send in your box tops - we appreciate your efforts to raise money for our school! 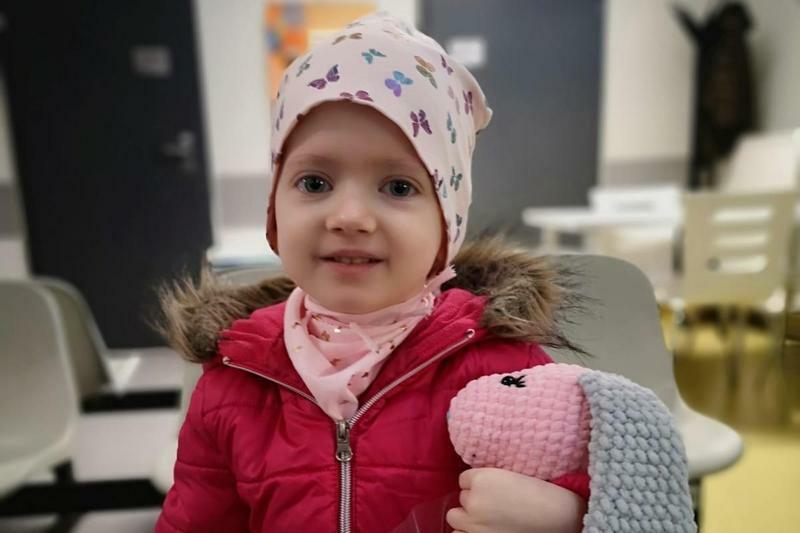 Pray for Martynka, a sweet child with a rare form of cancer who needs financial help with her treatment. This precious little child, Martynka, is suffering from a rare form of cancer. She is in Poland and Fr. 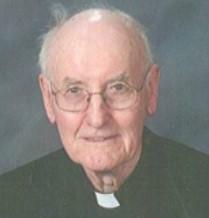 Tom Wilisowski, from St. Andrew Church, is a friend of her family. Fr. Tom is trying to help her family raise money for Martynka's treatments and recovery. The best gift you can give sweet Martynka is your prayers for complete healing, this link is also available for a GoFundMe account. Thank you for your support and prayers. Our 8th graders participated in the Scholastic Olympics at Marian and Brother Rice High School. 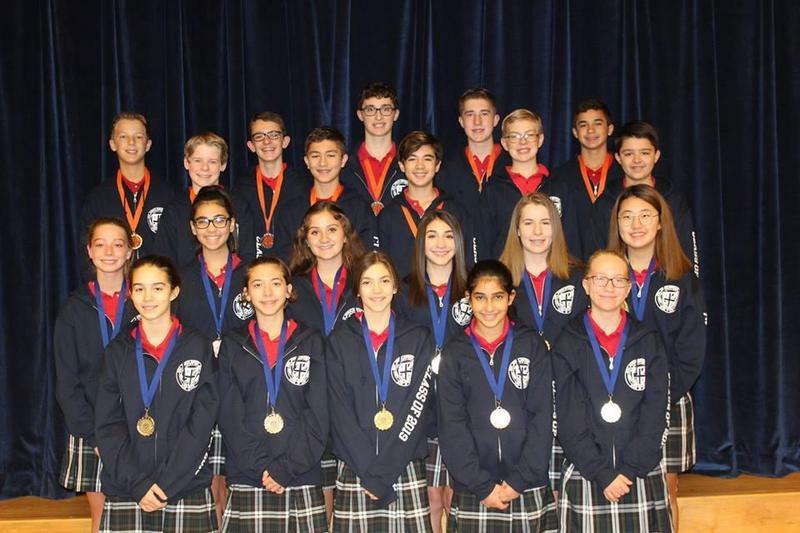 They competed against other Catholic school students in various areas of study. We are incredibly proud of these young men and women! 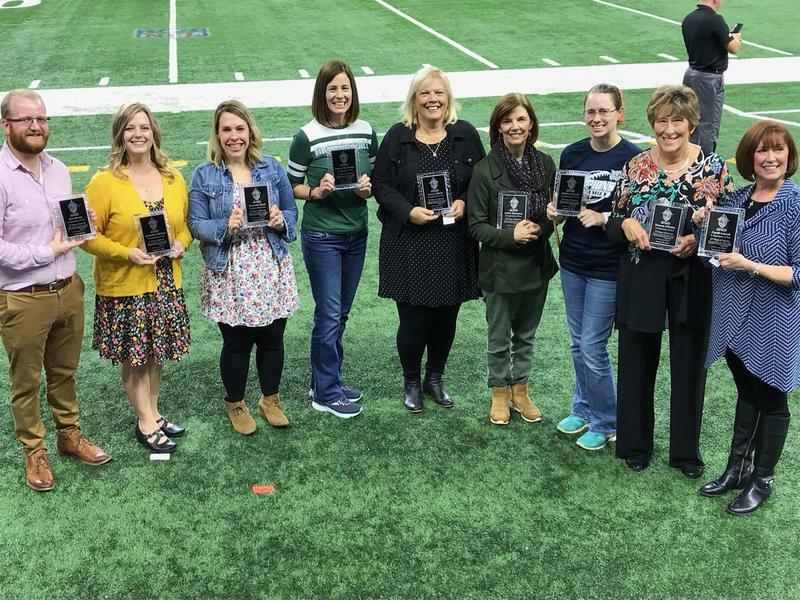 Congratulations to our outstanding faculty and staff honored at the Prep Bowl for their years of service in Catholic Education. 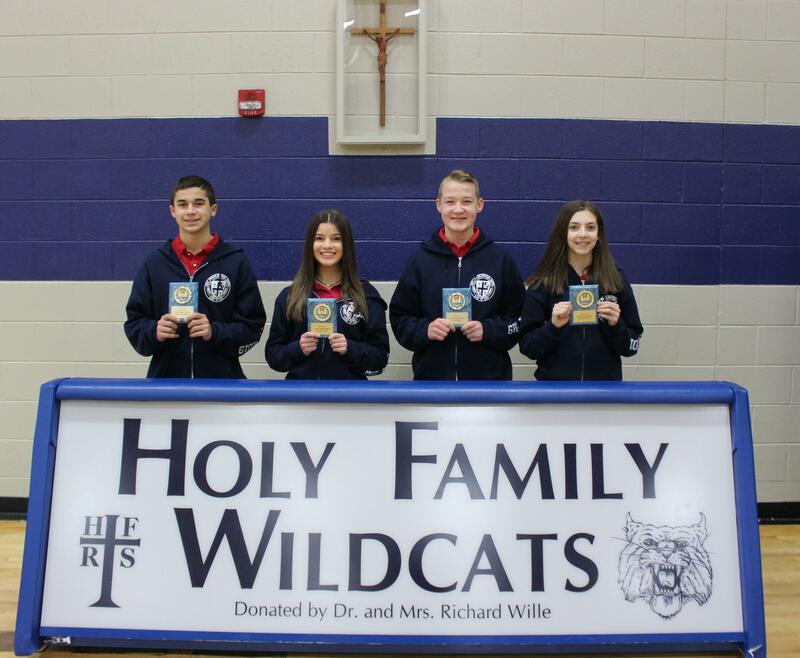 Our Eighth Grade Scholar Athletes were honored at the Winter Sports Pep Assembly. These students excel in academics as well as athletics and are leaders in their sport. Congratulations to: Christopher- Boys Basketball; Isabella - Varsity Cheer; Nolan - Bowling; Valentina - Girls Basketball.